Grace Bonney talks about the past 15 years of Design*Sponge and why 2019 will be their final year. She unpacks the noteworthy lessons she’s learned along the way and what truly matters even in this digital age. Grace Bonney is the founder of Design*Sponge (a daily design blog founded in 2003) and Good Company, a biannual print magazine and weekly podcast. She has written two best-selling books, Design*Sponge at Home and In the Company of Women, and is working on a new project about intergenerational connections between women. Grace lives in the Hudson Valley with her wife, Julia, and their three pets. 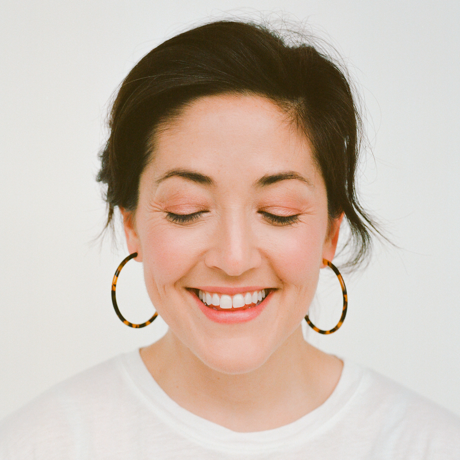 You can find her on Twitter and Instagram @designsponge.